The GRAND PIANO XXL is the latest in piano modeling technology with 4 GB flash memory, bringing you the sounds of the best concert grands and legendary vintage keyboards, include 600 combination and orchestra sounds. For you, it’s still plug and play! Do you need amazing piano sounds for live concerts, your home studio, playing at home or on the road? The GRAND PIANO XXL can do that and more, delivering a huge range of sounds you need for live performance in any musical style: E-pianos, organs, synthesizers, winds, accordions, orchestra and so many other instruments. All this in a device smaller than your mouse pad. At the heart of this sound module are samples of flagship concert grands from famous manufacturers in Vienna (Imperial 290) and Hamburg (Model D). The two grand piano models are available in up to 11 dynamic settings, including string resonance and half-pedal functions. There are aggressive rock piano sound variations as well as Latin pianos with octaves added – greetings from the Buena Vista Social Club! The acoustic piano group is rounded out by a honky-tonk piano and 10 layer sounds that accompany the grand piano with pads, e-pianos and strings. When you press the sustain pedal, the dampers move up and away from the strings to let them resonate freely. This function is supported by our new multi-layer algorithm. Sympathetic resonance is a harmonic phenomenon whereby a passive string begins to vibrate from the vibrations of other strings that are harmoniously related to it. The note-off samples used here vary between velocity and elapsed time. Immediately after a key is struck, other samples come into play, just as they do after a note held for three seconds. When the sustain pedal is pressed again after being released, it reactivates or grabs the string resonance that is still there. Just like a real piano, the intensity of the sustain effect varies, depending on how far you press the pedal. 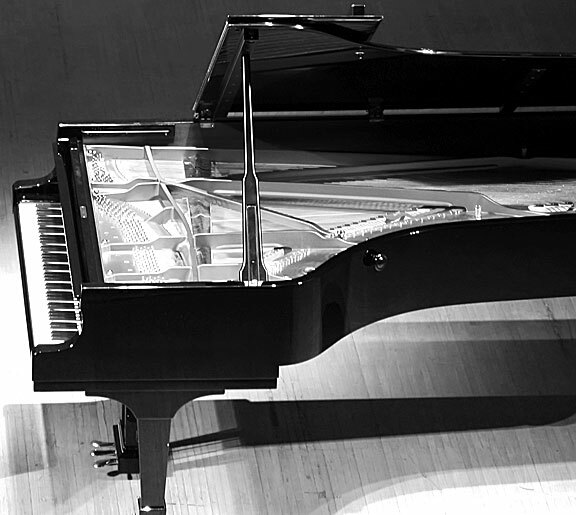 On-off samples create the typical pedal noise of an acoustic piano. The electric pianos have up to 20 layers of dynamics, allowing for expressive play with percussive accents. The note-off algorithms, which are controlled by velocity as well as by the envelope, create natural sounds during play. The organ bank is divided into two sound categories. The first category includes a selection of jazz organs and German entertainer organs that have been sampled with a rotary effect (fast/slow). To change the rotational speed, program change messages are used. Other presets available include English-style theater organs, a pipe organ, and a vintage combo model. 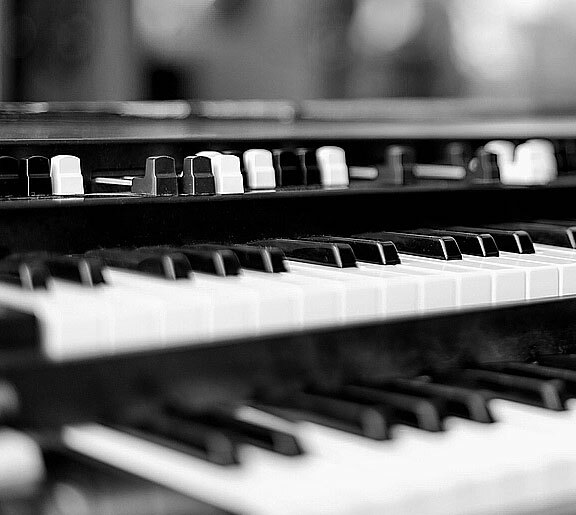 For the sounds of the second category, a US vintage Hammond organ was sampled – in 44 complete registrations, with individual drawbars, percussion and key-click effects. The sounds of this group can be enhanced with an external rotary effect, such as the Neo Ventilator II, during live performance to achieve an authentic organ performance. 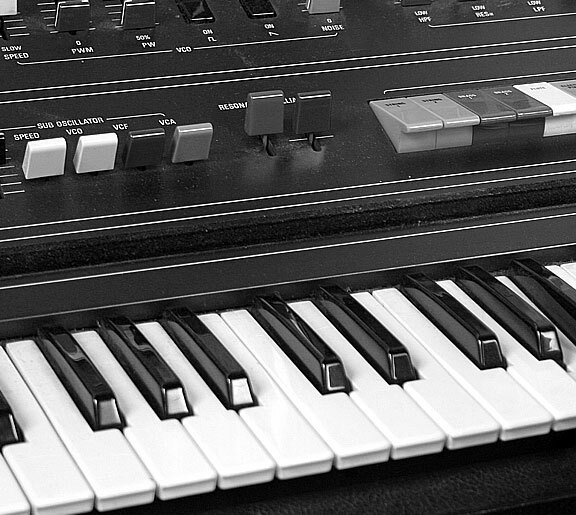 This sound group includes the sounds of legendary analog synthesizers such as Jupiter 8, CS80, OBX, OB8, Matrix 12, Prophet 5, MKS80, Moog 55, Chroma Polaris, supplemented by digital instruments such as Acxel, DX1, Fairlight or PPG 2.3*. The following filter types can be controlled by MID controller 74: LowPass 6-24 db, BandPass 6-12 db, BandEject 12/24 db and HighPass 6/12/24 db. Samples on instruments from Germany, Austria, Switzerland, as well as France, Ireland and Scotland make up this huge selection of accordion sounds. Sounds with great tremolo or “flat tuning” are available along with musette tuning and other specialties of French and Belgian instruments. Jazz lovers will enjoy the Super VI model and the Accordiona; friends of Swiss folk music will love the Schwyzer Örgelis; and Oberkrainer fans will like the two Alpine models. All the sounds have note-off samples: releasing the keys adds reverberation to the reeds and case. The sound does not stop abruptly, but sounds a bit like the original. This echo fills the spaces between the played notes, so to speak. Without this feature, the accordion would sound like "on-off" music - artificial and not very musical. 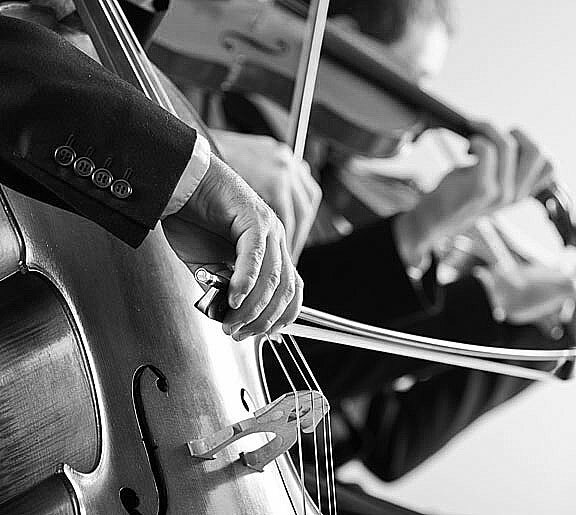 The string orchestra is intricately programmed and available in a wide variety – from a complete symphony orchestra (full strings) and chamber music ensembles to string ensembles with 14 violins, 10 violas, 8 cellos and 6 double basses. All the string instruments can be played in solo versions also. For many string sounds, hitting the key hard also creates a hard bow sound on the virtual string. Round Robin technology is employed with strings also, resulting in the automatic switch between up and down bowing. This technology really stands out in détaché play. Note-off samples create natural tone fades, perfectly capturing the way resonance in string instruments can be heard for a long time after a note is played, softening the flow of the melody. The “emotion” versions deliver gently harmonizing tone progression in soft passages, exactly like the real instrument when you slowly increase the pressure of the bow on the string. Or, using higher velocity values, you can produce fast, accentuated tones. The GRAND PIANO XXL sound bank includes basically all orchestral wind instruments. 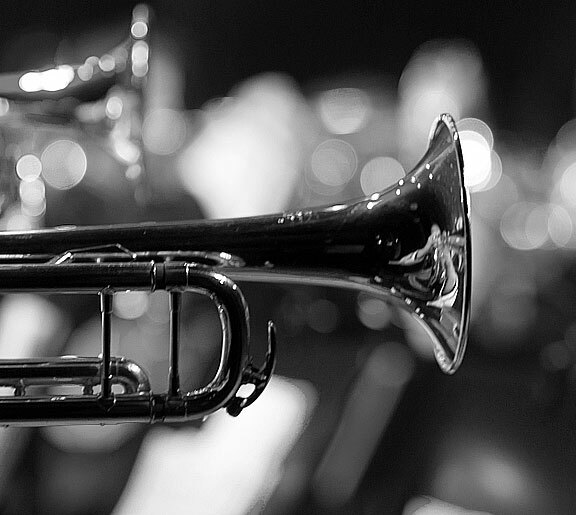 You will find trumpets, trombones, tubas, horns, clarinets, and flutes in solo versions as well as ensembles. The variety of articulations, such as fall, go-up, and sforzato, create realistic performances. The Round Robin function plays a critical role here also, since 16th-note passages would not sound natural without it. Other instruments in this group include tenor horn, English horn, oboe, bassoon, contrabassoon, and many more. The choices available in this group are so great that there is something for nearly every musical style, from acoustic guitars with nylon and steel strings, e-guitars of all types – clean, overdrive, distortion – all the way to rhythm, jazz and pedal steel guitars. The deep-tone department ranges from plucked and bowed double basses for anything from jazz and classic to folk music. E-basses are available in many fingered and slap versions; there is even a fretless bass. In addition to other sounds, this section includes the following instruments: Harpsichord, clavinet, Glockenspiel, music box, vibraphone with or without tremolo samples, celesta, tinkle bells, marimba, xylophone, tubular bells, timpani, thumb piano, cortales, steel drums, harps, and dulcimer. Here you will find classic chorus sounds with “aahs” and “oohs” as well as standard pop “ooh” backup singer sounds. The ethnic instruments include a group of Highland pipers and an Irish Uilleann pipe with drones and accompanying chords for Celtic folk music. A Naples mandolin ensemble with tremolo and single picking offers more southern flair. A performing pianist has to master more than just the piano these days. 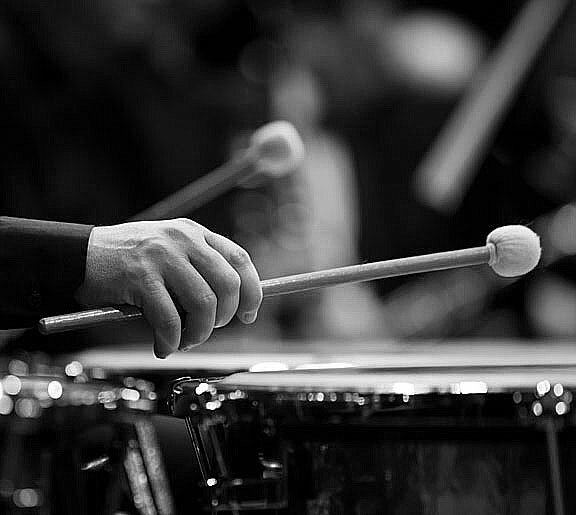 Especially for productions on tight budgets, pianists have to be able to magically pull orchestra and percussion sounds out of their hats – or, rather, out of their instrument’s sound bank. In GRAND PIANO XXL, you will find the necessary tools – from the small drum to the timpani, from the gong to the cymbals, from the xylophone to the marimbaphone, from the triangle to the tubular bells. Not even the celesta is missing, where steel plates are hit with felt hammers through a keyboard. You will find whatever you need to set rhythmic accents to the sounds of an orchestra – in groundbreaking quality and enormous variations – like lightning-fast drum rolls.